Dove explains what beauty really is..
Often people describe beauty in terms of looks, features, physique or complexion but in reality, beauty cannot just be projected through apparent characteristics but requires the individual to sense it and respire through it, letting its aura spread through the entire body. Various make-up products and beauty enhancers are available in the market to bring us under the impression that by using them regularly, we would evolve speedily and get our desired beauty that we are inspired with via fancy adverts. Dove has been in the market promoting healthy skin care since a long time and has made women careful about their derma needs. It circulated around the idea that a majority of women under rate themselves and are reluctant to highlight or talk about their beauty hence Dove initiated a test and gathered the results in form of a documentary that was launched in 58 countries at the same time including Pakistan. The eventual outcome of the result was that beauty is just a state of mind and it reflects how one feels within regardless of how you glamourize yourself on the outside. 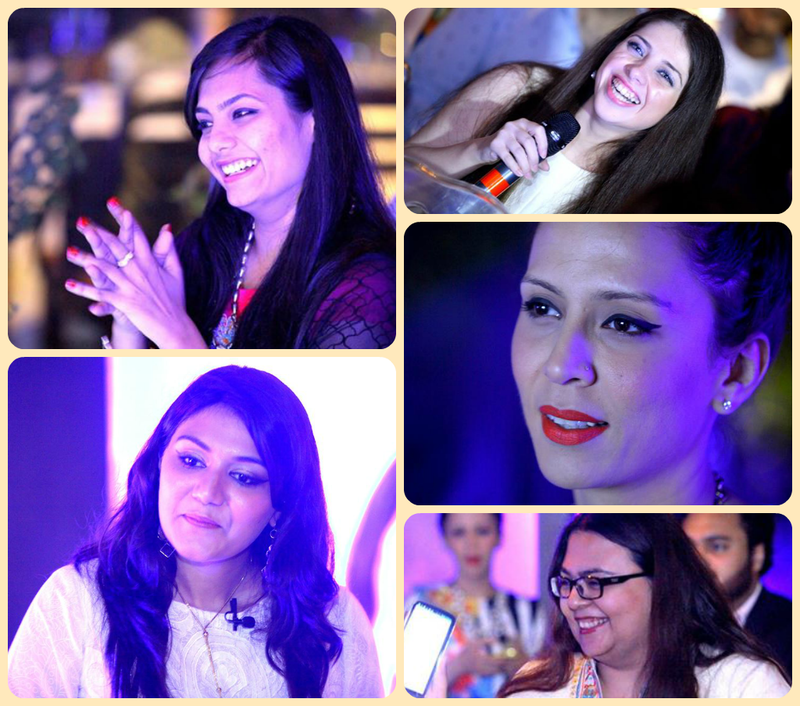 The event was held at Verde Bistro Cafe Karachi, where conspicuous bloggers and influencers were present and talked about the strong affiliation between beauty and strength that are both essential to a confident woman. Next Next post: The raging bulls on the pitch..